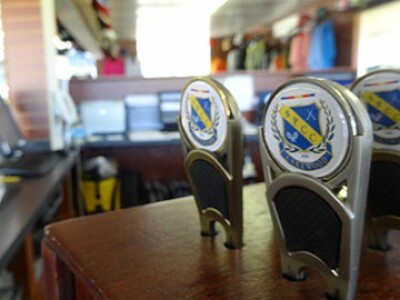 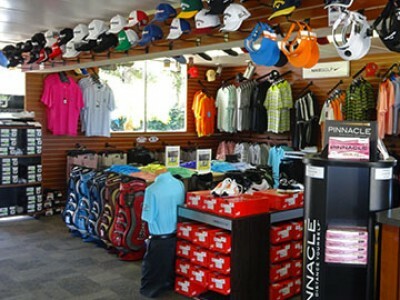 Our Pro Shop is fully stocked with golf equipment and apparel for all your needs. 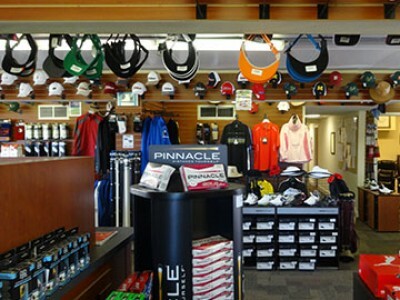 For our golfers, you’ll find Titleist, Nike and Footjoy to name a few of the hundreds of items we offer in the Pro Shop. 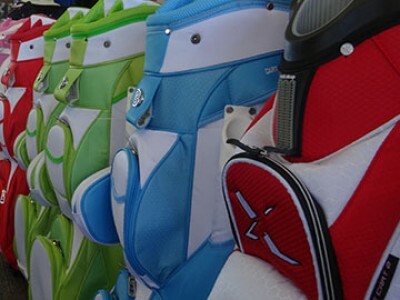 Come and see Terry Decker and the team for Lessons – it is always the right time to learn more and give yourself a planned method to improve. 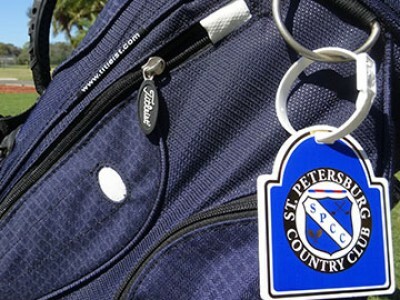 To contact the Pro Shop please call 727-864-1595. 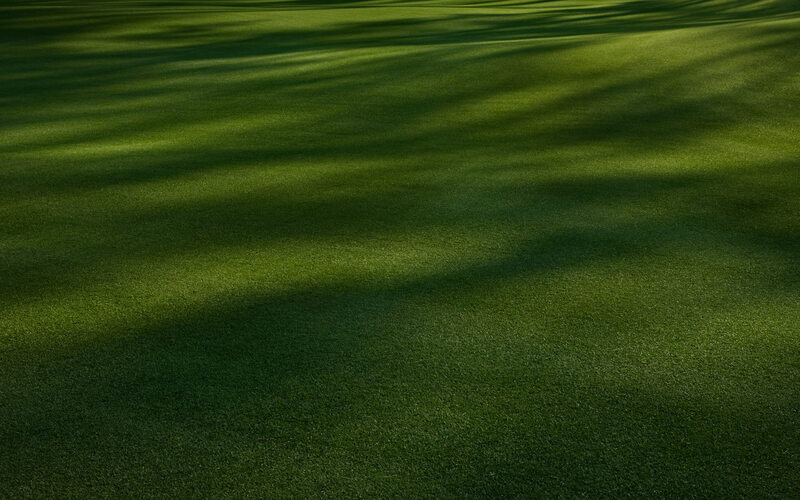 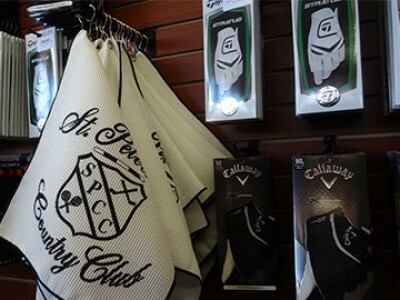 Find thousands of golf items at Steve's World of Golf. 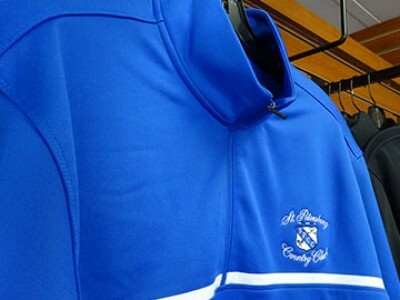 Just select SPCC when checking out!